Orlando: Looking for Ways to Save Money on Maintenance? Now’s the time to Go Green and Switch to Synthetic Turf! We have indoor and outdoor solutions for multiple different Commercial Projects. 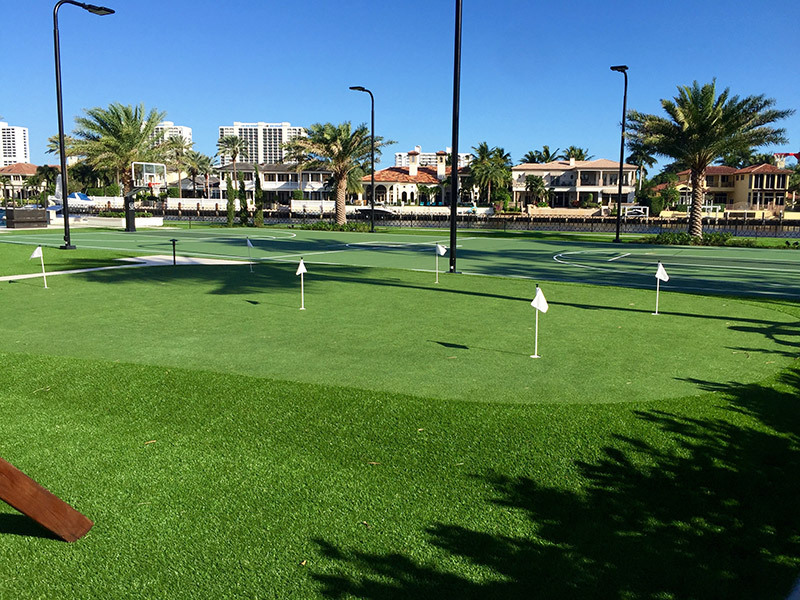 We work with a variety of parks, cruise lines, golf courses, schools, and cities to design a custom synthetic grass solution that meets and exceeds their individual needs. At Southwest Greens, we are committed to providing the highest possible quality finished product in every application. 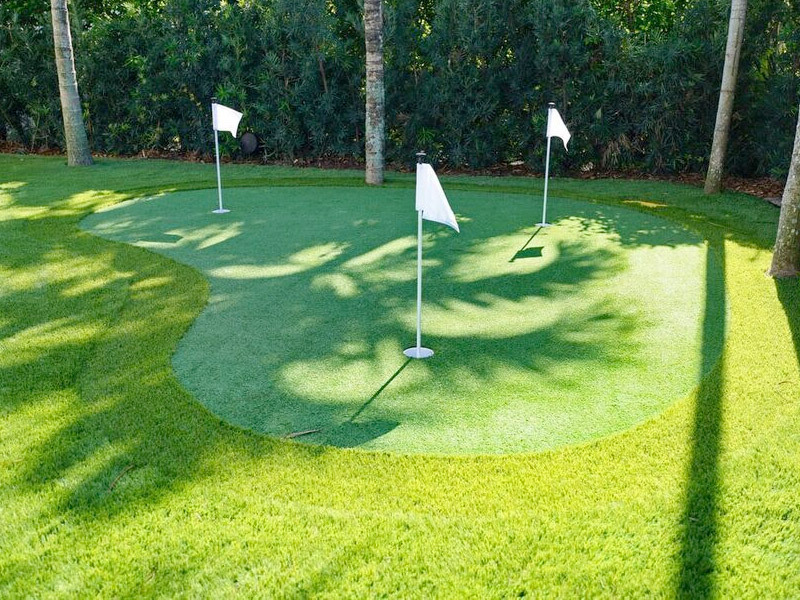 Southwest Greens is the largest supplier and installer of artificial putting greens, synthetic grass, playground surfaces, golf tee lines, basketball & tennis courts, and our exclusive line of Nicklaus Golden Bear Turf in Florida. 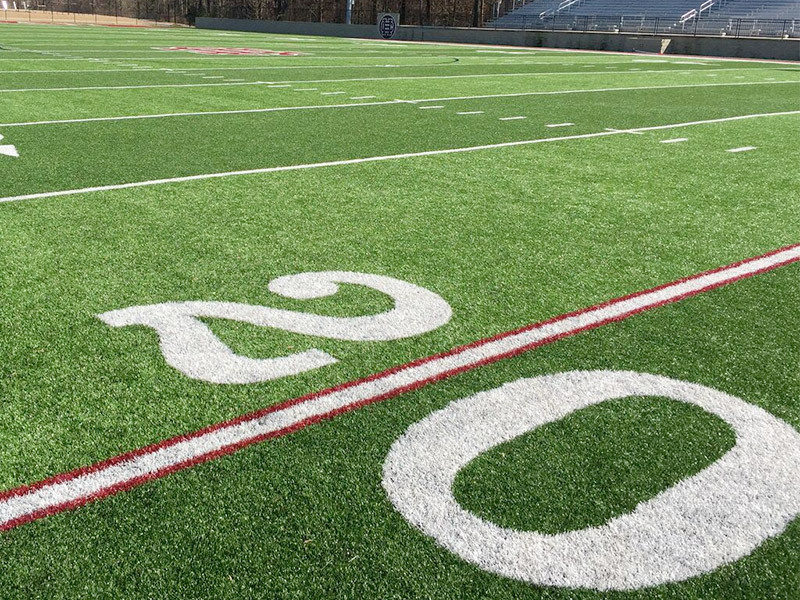 Whether its football, soccer, baseball or any other sport, our turf fields will provide your athletes with the safety and performance they need to perform at their best, while giving field owners the durability they want to maximize the value of their investment. Southwest Greens is the only synthetic turf grass company to receive the endorsement of golf legend, Jack Nicklaus. 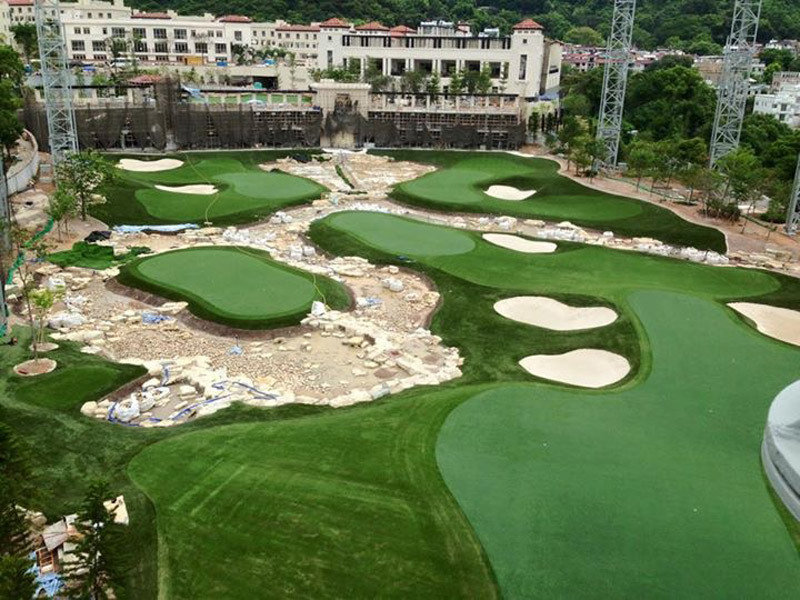 Through our innovative Nicklaus Design CAD process, we custom design your artificial putting greens to exacting specifications and build it to those detailed specifications. 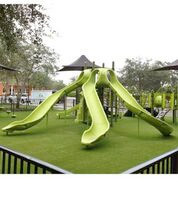 Playground synthetic grass is the ideal safety surface for both commercial or residential play area surfacing. 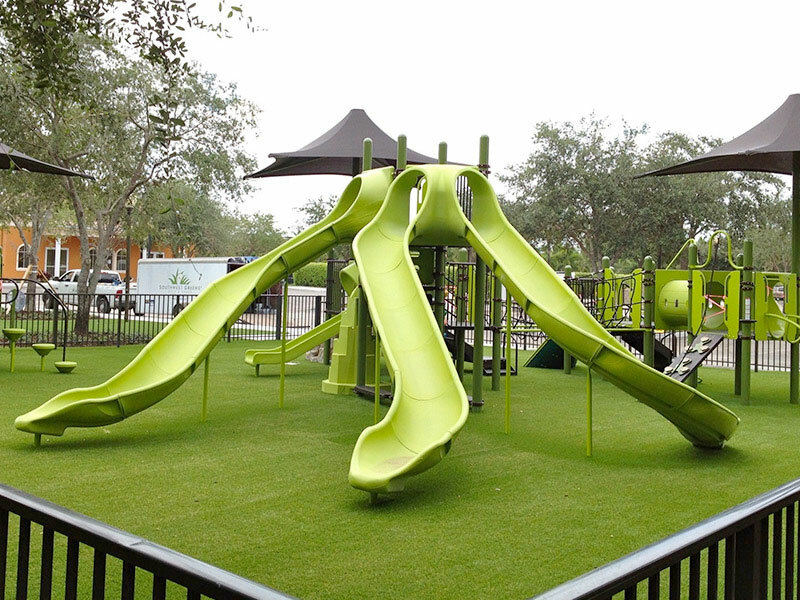 Play turf by Southwest Greens is Florida’s answer to a soft, clean and safe playground surface. Southwest Greens is proud to have a Certified Playground Safety Inspector on its Staff in Bill Hatfield. 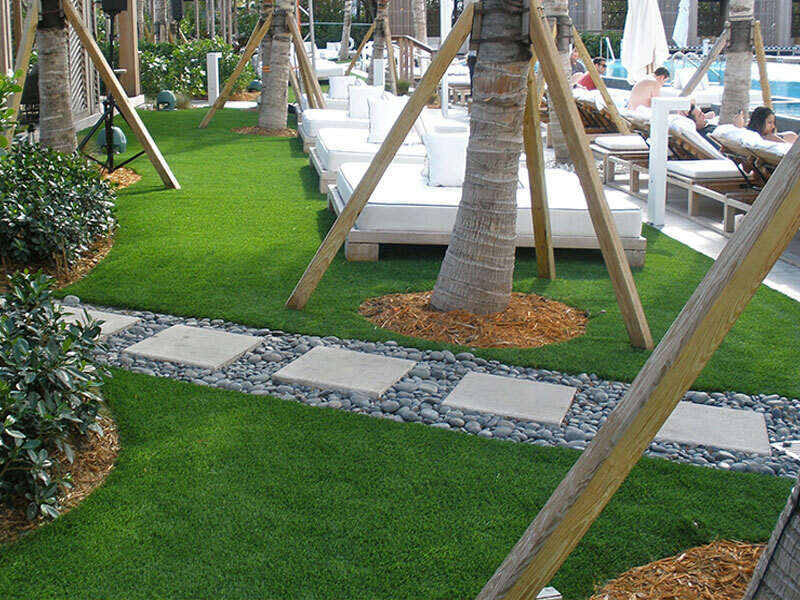 Southwest Greens is the premier provider of synthetic grass and artificial turf Florida companies are looking for in a variety of applications. We installed the W Hotel South Beach, Shore Club, The Setai, Los Olas Riverhouse, Two City Plaza and three Marriott Vacation Clubs here in Florida. We installed over 400,000 sq. ft. of synthetic turf in Florida homes in 2015! If you're looking to provide a safe, clean space for your family to play, or replace a dead and diseased lawn with our lush, natural-looking synthetic lawns – whatever your reason, we approach each scenario with a fresh perspective and personalized solution. Of putting greens, playground surfaces, golf tee lines, basketball & tennis courts, and our exclusive line of Nicklaus Golden Bear Turf.At Southwest Greens, we are so confident in our ability to deliver you a quality finished product; we guarantee it. 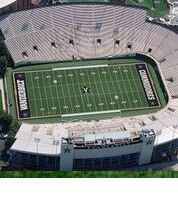 Our comprehensive warranty covers turf defects and our installation in excess of industry norms. Our reputation speaks for itself when it comes to quality. 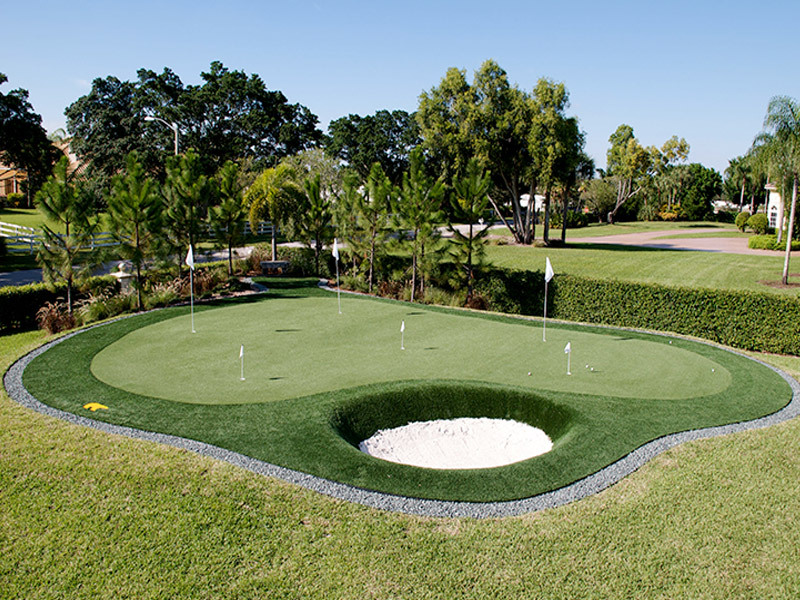 Whatever you want to call it – fake grass, synthetic grass, synthetic golf greens, artificial grass, synthetic putting green, artificial turf – just call us to get the best! We use new synthetic turf lines which are 100% recyclable. 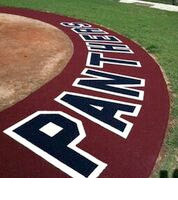 Our All Purpose Turf is ideal for high traffic areas, playgrounds, playing surfaces, golf courses and more! 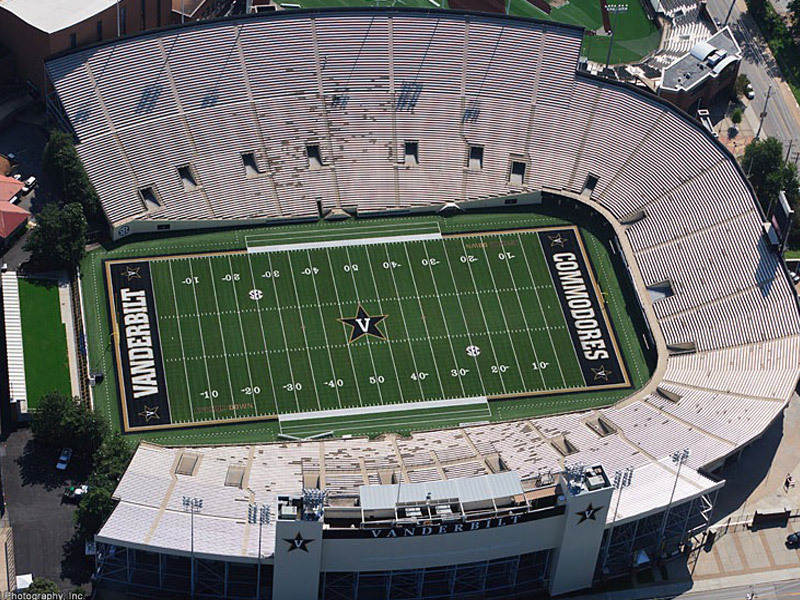 Our Turf is manufactured with premium fibers specifically developed for a wide range of sports fields. 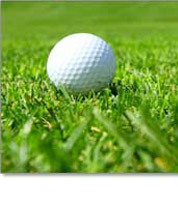 SouthWest Greens Turf is recognized for its outstanding playability, resilience, durability and aesthetics. Durability and an even playing surface mean fewer injuries and unlike grass that gets torn up by rough play and eventually turns into vast patches of slippery mud (twisted ankles from potholes, uneven playing surface, slips in the mud). 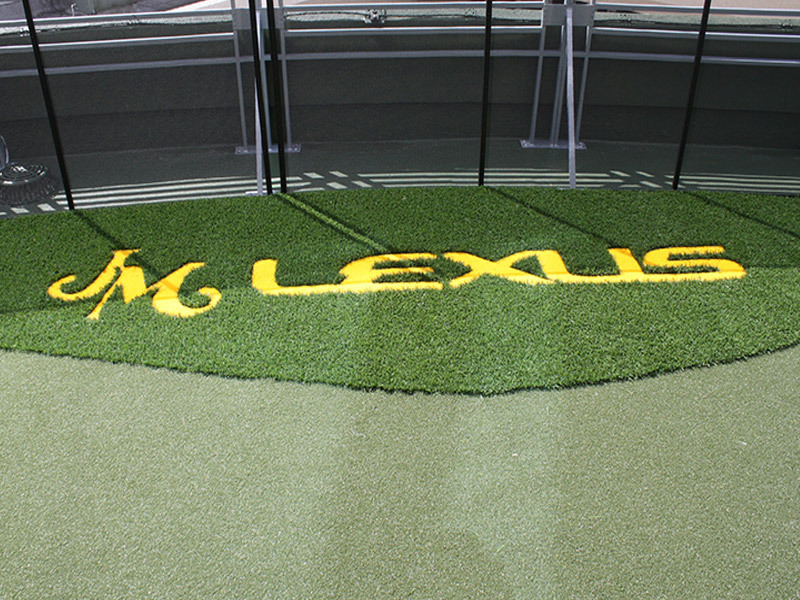 We make it easy to customize your SouthWest Greens synthetic turf with permanent lines and inset logos. We work with some of the most prestigious companies in the Florida Region. Jack Nicklaus endorses us and we have branded our top quality turf line – Golden Bear Turf – with his approval. 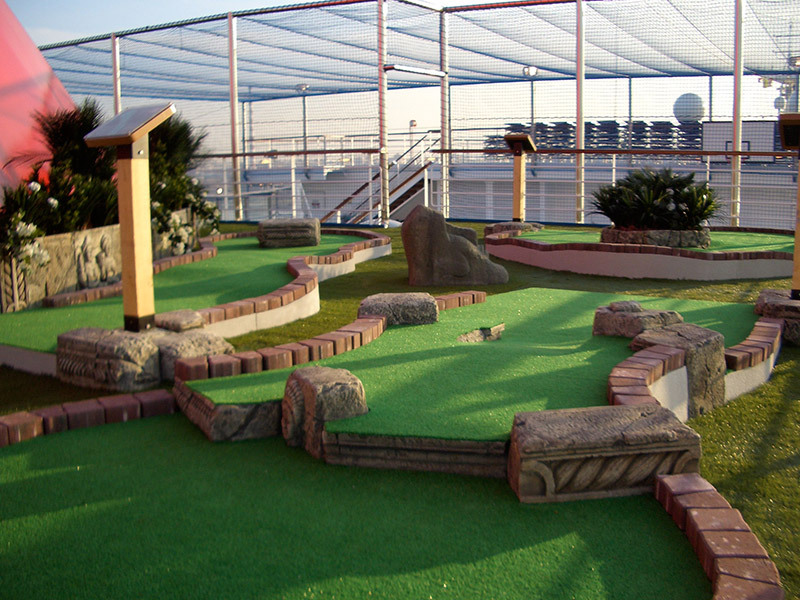 If you’ve ever been on a cruise ship playing mini golf, you may have played on one of the over 30 ships that we’ve completed installations. Come learn how we can make your dream a reality. We have referred so many of our home owners to SouthWest Greens. We are finding more and more, that because your installations are so realistic there is little reason to choose a traditional lawn. Our clients couldn’t be happier with the beautiful, eco-friendly, low maintenance lawns you install. 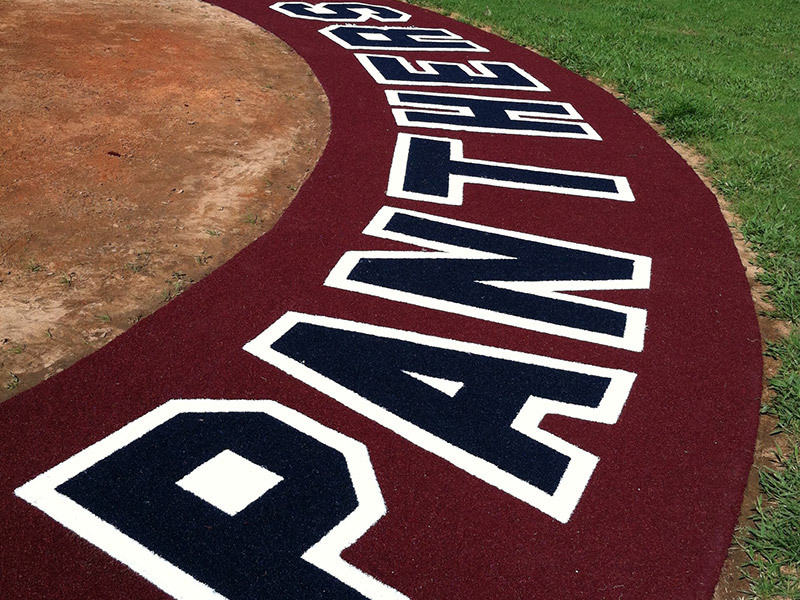 The quality of the turf paired with your outstanding installation stands second to none. Thanks for being our number one referral for synthetic lawns in Jupiter Florida. I just had my entire back yard done in synthetic turf from Southwest Greens of Florida. It turned a shady and sandy area under my oaks into a functional, lush appearing yard. There’s even a nice putting green in the corner that plays like a real green, breaks, speed and all! The time estimate was right on and the workers were professional and friendly. Todd Richardson saw to it that the job was done right and I just had my post installation maintenance done. I am so happy we did this, especially for my daughter who is so allergic to natural grass. Several years ago I approached several firms to install a putting surface in my back yard. Jim Walton and Southwest Greens were the most creative and knowledgeable of all the firms I interviewed. I found their product selection and installation team far superior to other firms. I was so pleased with the outcome of the putting surface that we decided to expand the project to incorporate a chipping surface and artificial grass in many of the other areas around our home. Six years later we are still very pleased with the product and the service from Southwest Greens. I highly recommend their team. Thank you so much for all you did to help us make our decision and to install our grass so nicely. We love it! Our friends love it! Our landscape guru, Alan S loves it! You were so very nice to offer to let me make a decision when I arrived about the extra pieces for the front beds. I think we should leave everything as it is now and not install them. I think everything looks great as it is. Thank you. Stay connected with SouthWest Greens & Golf. Copyright © 2015 SouthWest Greens Florida. All Rights Reserved.